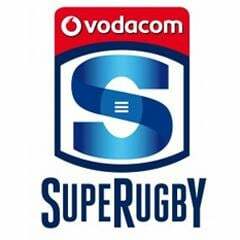 Cape Town - Schalk Burger is likely to start for the Stormers in his 100th Super Rugby clash when they tackle the Highlanders in Dunedin this Saturday. According to Netwerk24, coach Allister Coetzee is likely to move Nizaam Carr from flank to No 8 in place of Duane Vermeulen. This would see Burger move into a starting role at flank, with Michael Rhodes to make his return from injury off the bench. 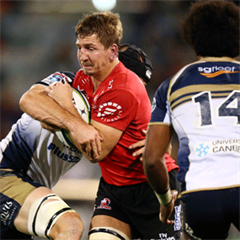 "Maybe the right call would be to play Mikey (Rhodes) off the bench so we can have a good impact towards the end of the game," said Coetzee. Vermeulen is being rested in accordance with an agreement with SARU to rest top Springboks after five matches played. Centre Juan de Jongh will take over the captaincy for Saturday's clash at Forsyth Barr Stadium (kick-off 08:35 SA time).